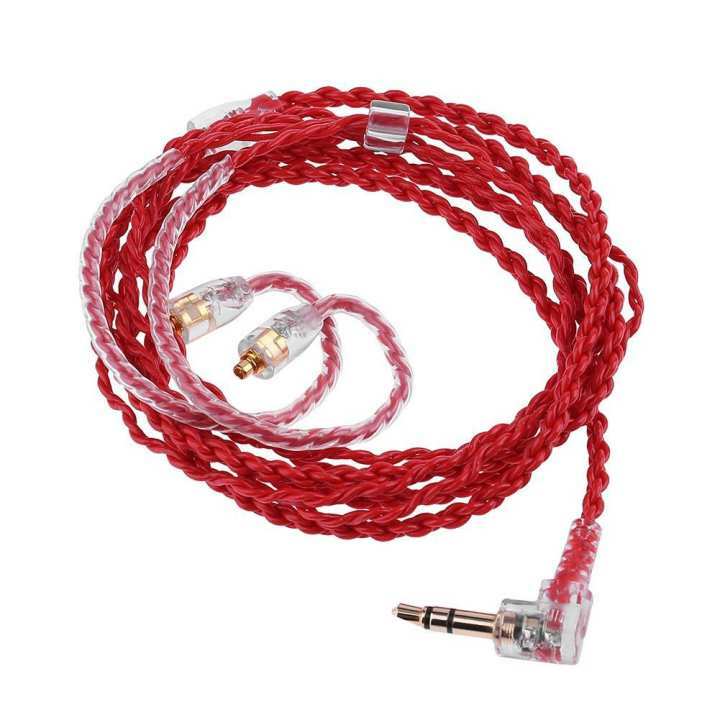 Replacement Upgrade Cable, Wire core Silver Plated Audio Cord MMCX Connection. Four-wire spiral weave carefully made, Plugs, sub-line, lock wire line portions are used injection molding process, Pin gold plated beryllium copper material. 2. The core surface is insulated independently. 3. The headset upgrade line high-purity copper silvered Teflon wire. 4. 4 core silver wire with memory wire easy to hanging. Using for Shure SE535/SE315/SE215/SE425/SE846/UE900/ SENFER DT2/ UE/ LZ A3/ QT5 and so on Universal.